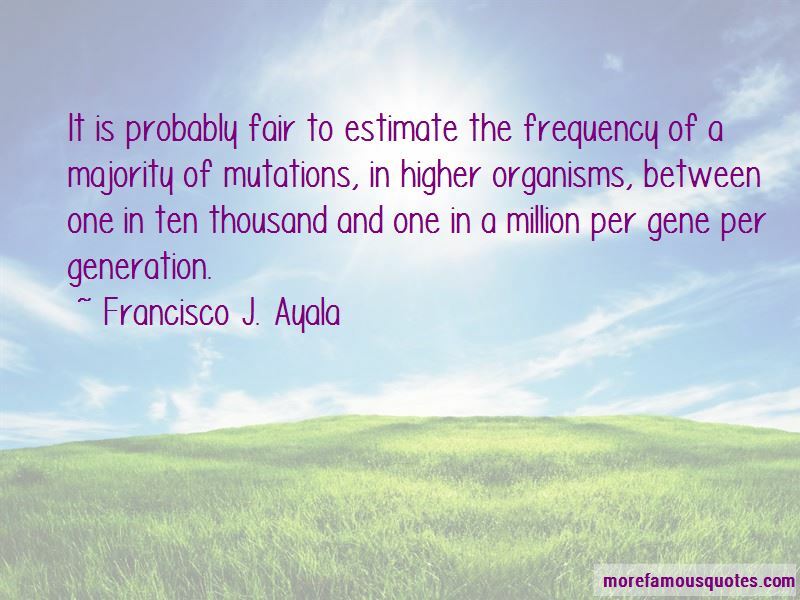 Enjoy the top 5 famous quotes, sayings and quotations by Francisco J. Ayala. Insect resistance to a pesticide was first reported in 1947 for the Housefly (Musca domestica) with respect to DDT. Since then resistance to one or more pesticides has been reported in at least 225 species of insects and other arthropods. 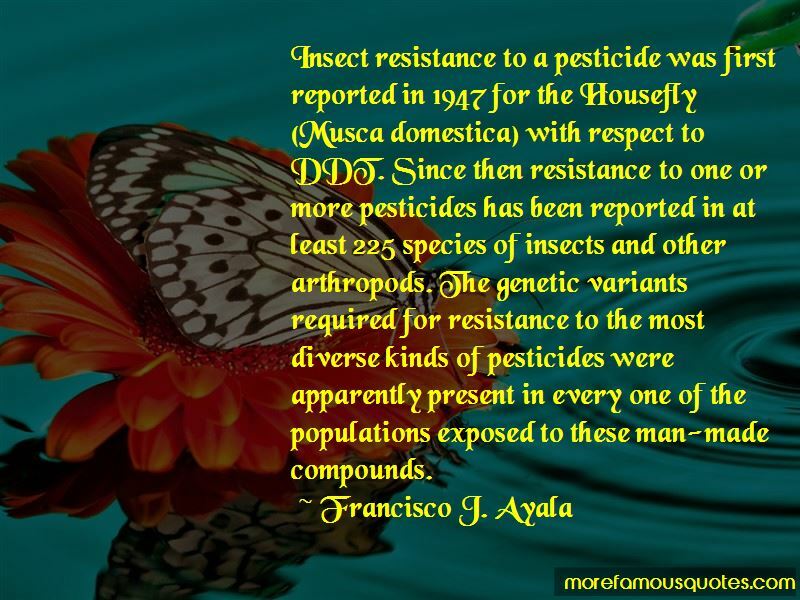 The genetic variants required for resistance to the most diverse kinds of pesticides were apparently present in every one of the populations exposed to these man-made compounds. 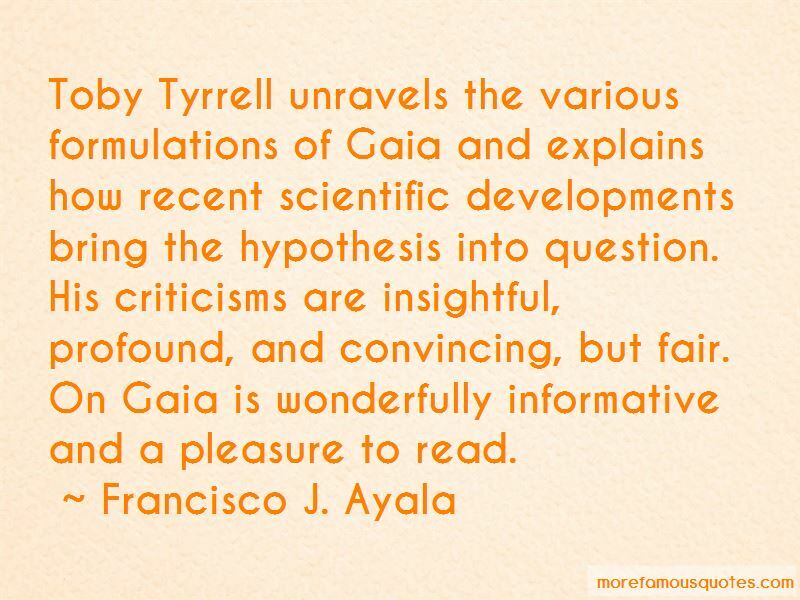 Want to see more pictures of Francisco J. Ayala quotes? 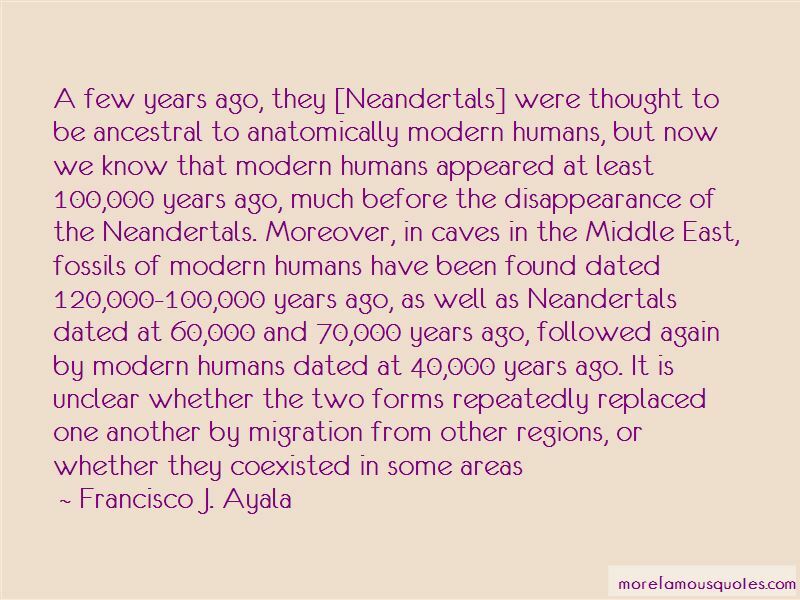 Click on image of Francisco J. Ayala quotes to view full size.